This is a farm right down the street from our house. Well, sort of. It’s a couple miles away. 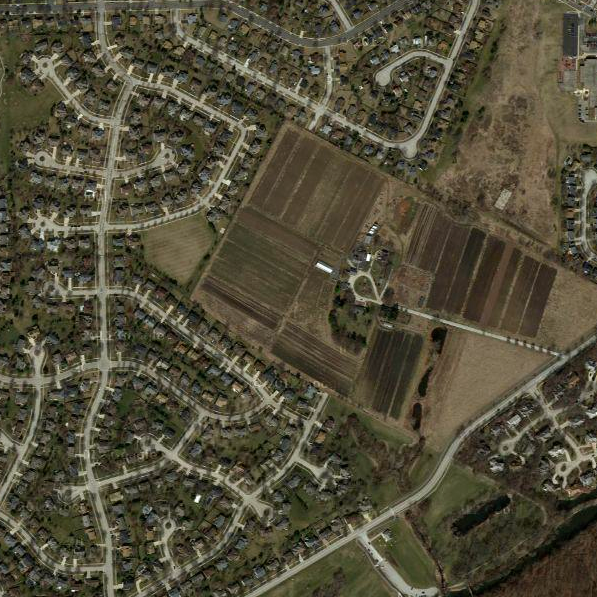 An island of agriculture in a sea of Naperville suburban boilerplate. The farm interns always seem to look appropriately scruffy and disinterested when I come to pick up my veggie share. 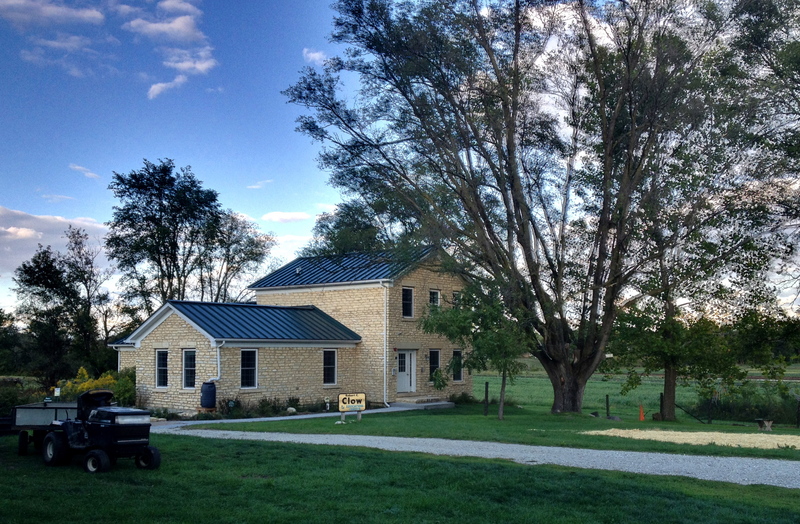 There’s also a wind turbine, lots of outbuildings, and an old stone farmhouse. It was founded by a guy who left a corporate job to try his hand with dirt and seeds. Good stuff. 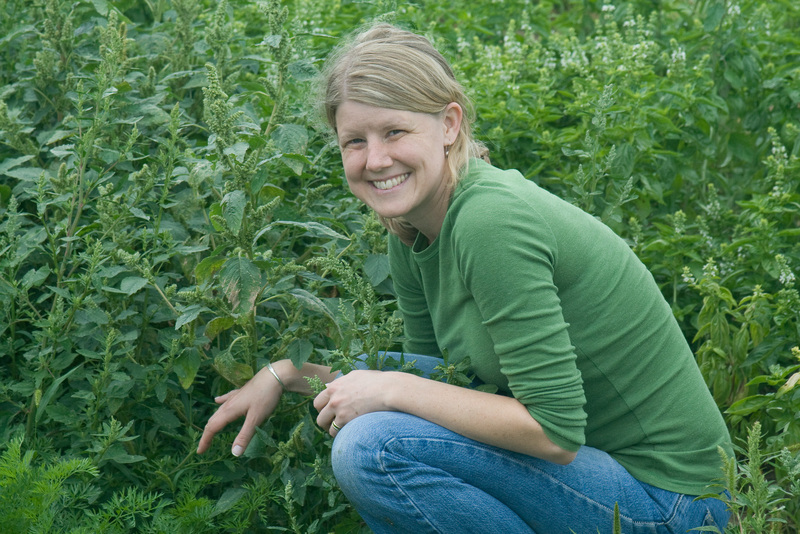 When I graduated from college, the first thing I wanted to try was to be a farmer. I moved to the suburbs of Cincinnati and became a garden intern at a wonderfully quirky women’s retreat center. Working with my hands felt good. Admittedly, I looked pretty scruffy. 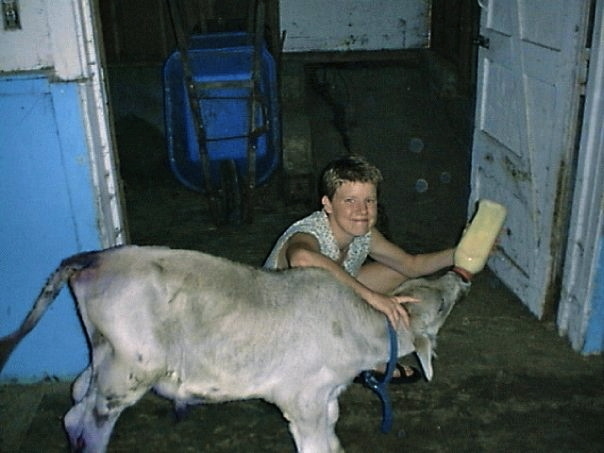 Then I went to work on another farm. Here, I also looked scruffy. And got at least one very bad haircut. This particular farm is in New England, where in my second winter, I lived in a cabin with a woodstove for heat. I would wake up in the middle of the night to throw another log in. My sheets were always peppered with little chips of wood. My coworkers called it “the sauna” because I kept it so toasty. I wrote clumsy poems and journal entries on an old typewriter. 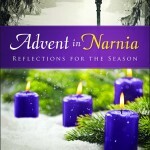 I learned to knit, make maple syrup, milk a goat, throw hay bales, and drive stick shift. I worked in the kitchen and every Sunday night I made twelve pizzas on restaurant-sized baking sheets to feed 100 people. It was two of the best years of my life. I like farms. I like growing things in whatever place I find myself in. When I was little, I gave all our houseplants names and watered them attentively. I liked to talk with our neighbor, Marianne, who had a law degree from Yale from once upon a time but now did other things, including growing flowers around our six flat. She taught me about compost, rock gardens, and scented geraniums. 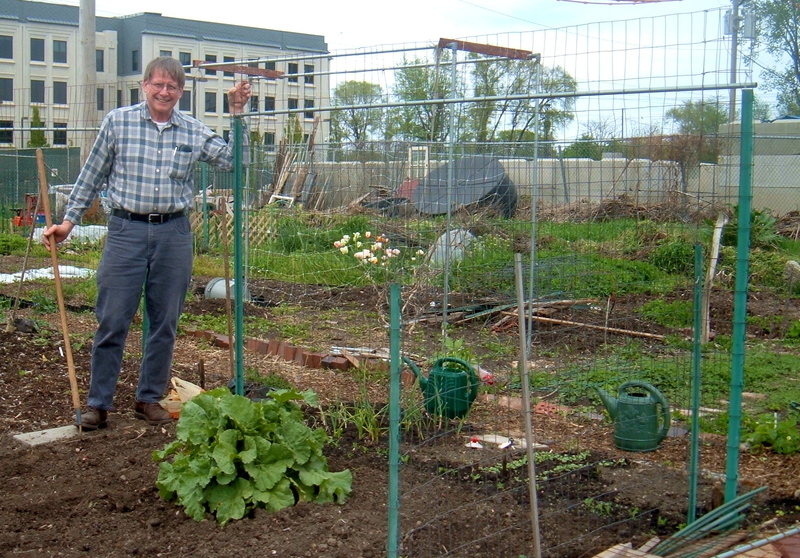 When I was in graduate school, my dad and I had a plot at a Chicago community garden that’s since been plowed under. In seminary, one of the maintenance guys planted a garden of tomatoes, basil, and flowers in a strip of dirt next to our parking lot. I thought it was awesome, so I took a picture, back in 2007. Check out the sunflowers! 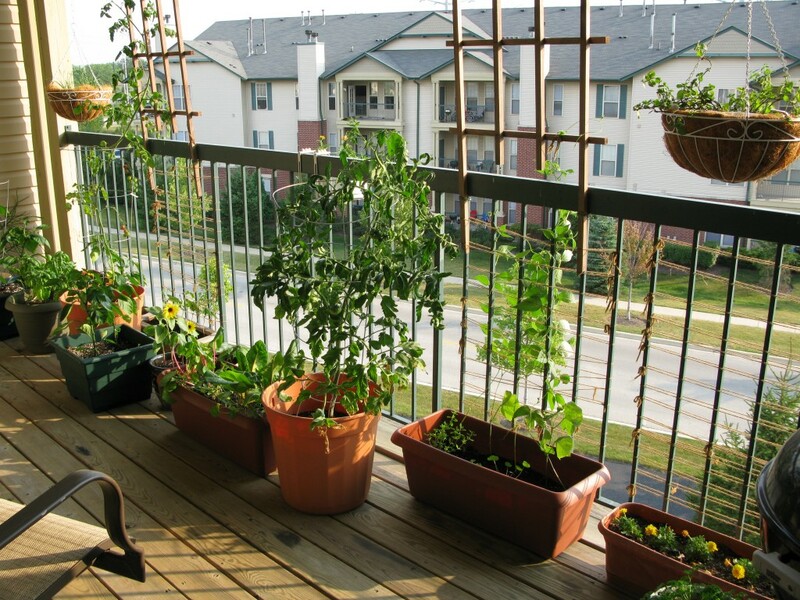 When we lived in an apartment here in Bolingbrook, I had a container garden on our balcony. 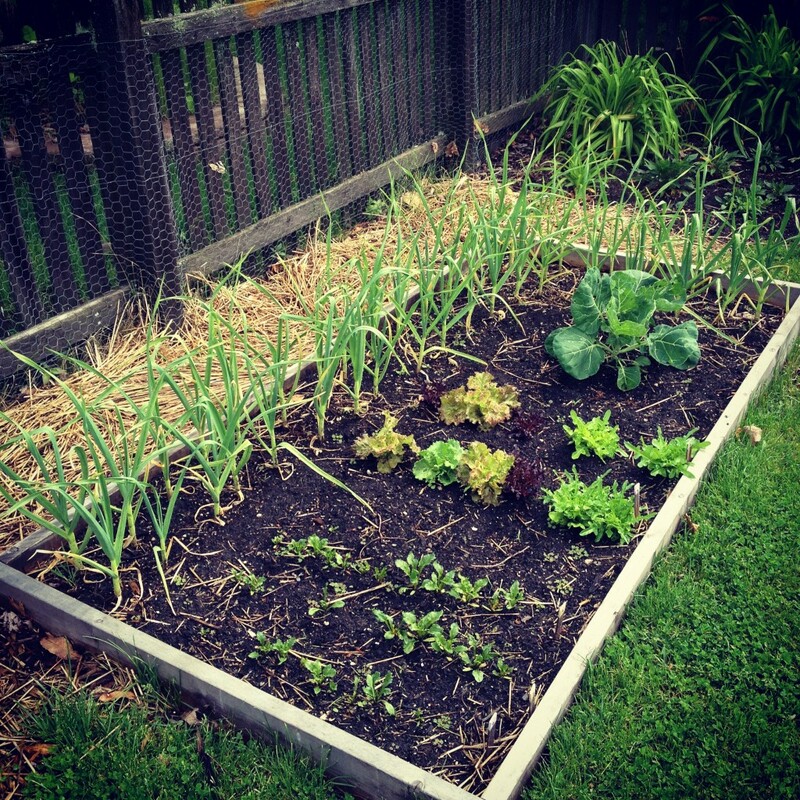 One of the great things about having a house with a yard is that I get to grow things. The farming continues! Adam and I talk about buying land in Iowa someday – his homestate. Maybe a stone farmhouse? (Adam would say, “No way!”) I used to think about keeping goats and chickens, too, but as I get older and more lazy realistic, I’m thinking it’s easier to stick to plants. To be honest, I like the process more than the result — there are carrots waiting to be dug that are probably more like wood than carrot by now. 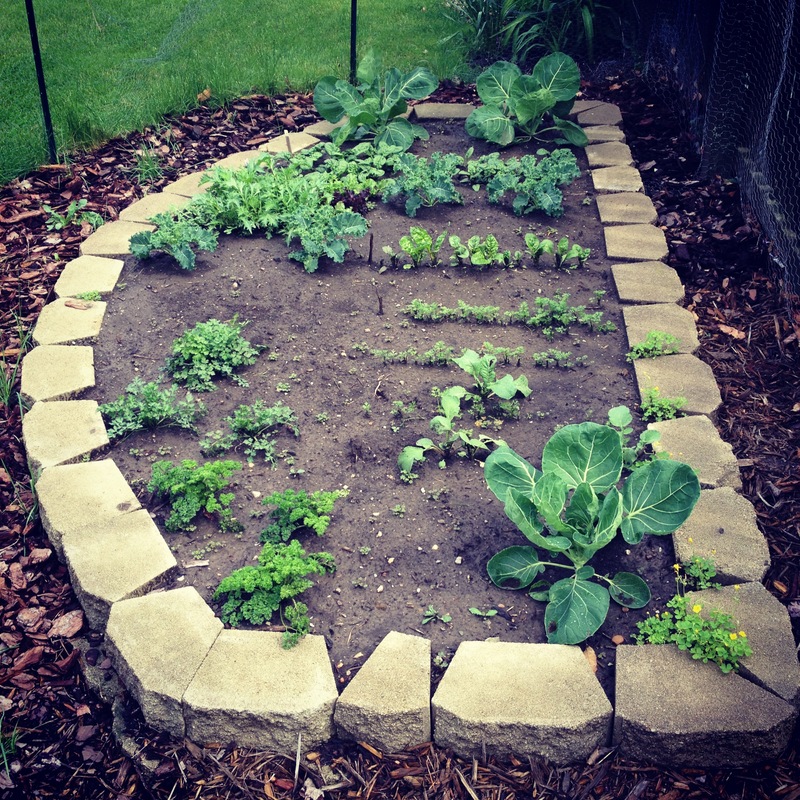 But I love being around growing things, whether I eat the results or not. It’s helped lift many a gloomy day!